Mark Jones joined Barber Titleys in 2006 having previously spent seven years as a partner at another firm in Harrogate. 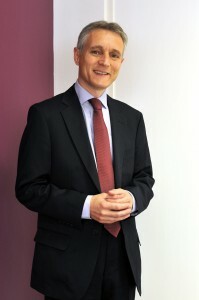 Mark is a member of The Society of Trust and Estate Practitioners (STEP) and the Probate Section of the Law Society and is also an Associate Professional Member of the Solicitors for the Elderly. Outside work Mark has two daughters and proudly became a grandfather recently. He also wastes too much of his time following the fortunes of Middlesbrough football club.